I will donate a few quid in the passing. 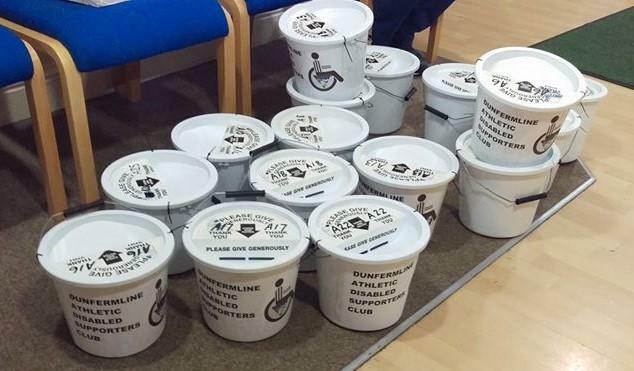 I always do with the various buckets for local teams etc. I'm not very good at shaking buckets though as I can't give up myself for that when I'm busy drinking beer in Charlie D's, which I do purely to put money into the club you understand. Thanks Piracy. Hopefully you'll spot someone with a bucket somewhere to collect your money. I will seek out the bucketeers Stanza. I always put something in. We also raised £82 on the merchandise stall, so we hope you think you got value for your purchases. 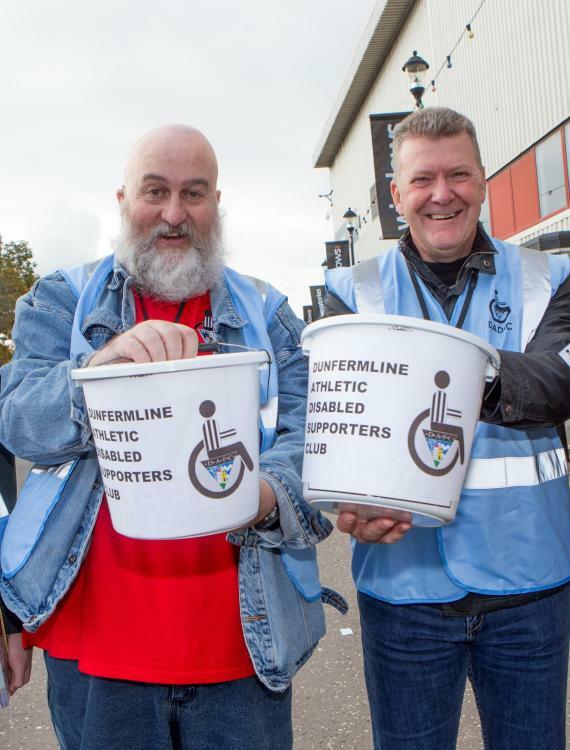 Well done to everyone who helped, in particular bucket collectors Adam, Bob, Clover, Elaine, John B, John F, John S, Nicola, Paul, Roger, Russell, Stephen and Wullie ;our super salesmen Mike and Stuart; and our cash counters Jean and Jim.